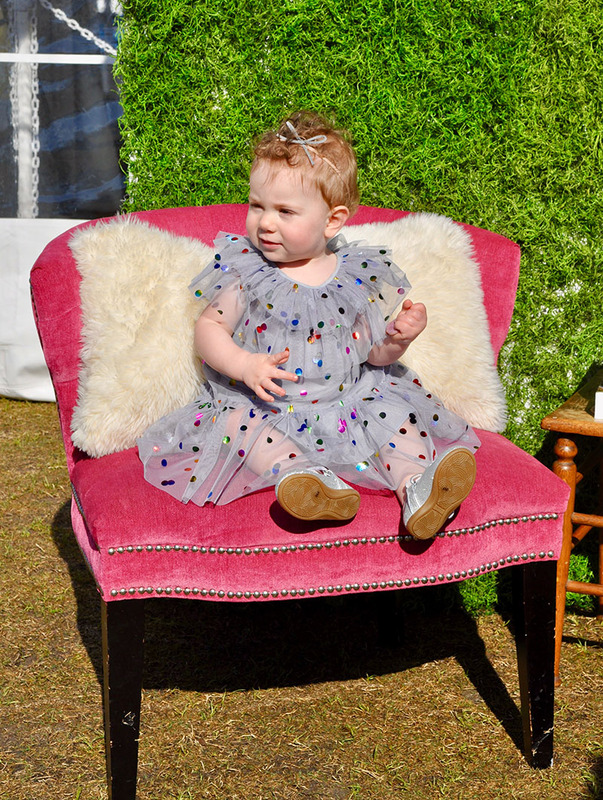 Whoever said young people can’t make a difference hasn’t met 19-year-old Emily Pennington — the mastermind behind Strut HTX, an organization that runs fashion-forward fundraisers for a cause. 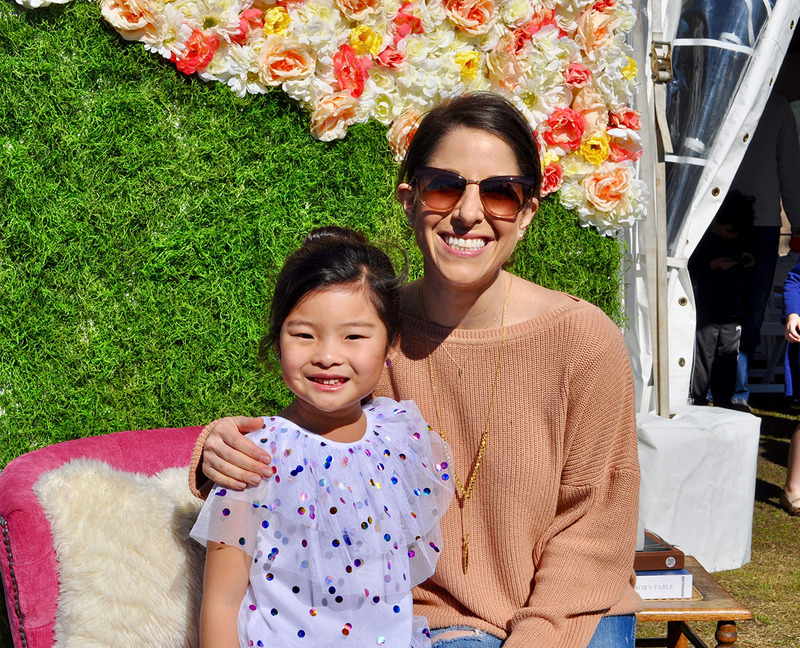 Through Strut HTX, the Carnegie Vanguard High School graduate gives young designers a chance to show off their work, all while raising money to place personal hygiene products in low-income schools in Houston. 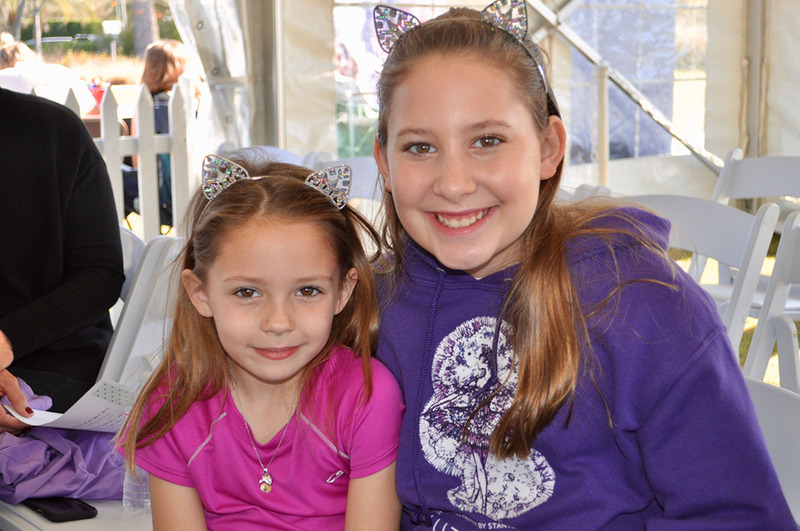 This past weekend, Emily held her largest fundraiser yet at Evelyn’s Park Conservancy in Bellaire. 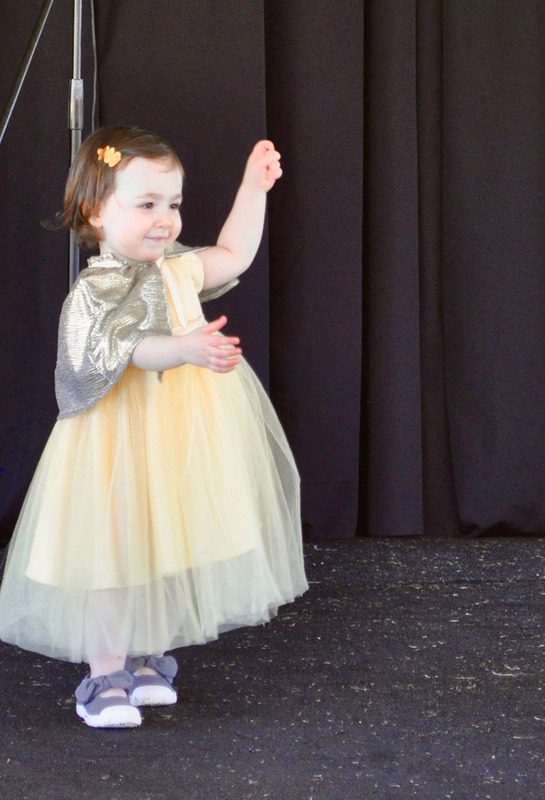 On the sunny Saturday morning, with Justin Timberlake’s hits blaring over a speaker, girls as young as two years old pranced down the outdoor runway, showing off sparkly dresses before an audience that couldn’t help but smile while watching the toddlers balance their way across the stage. 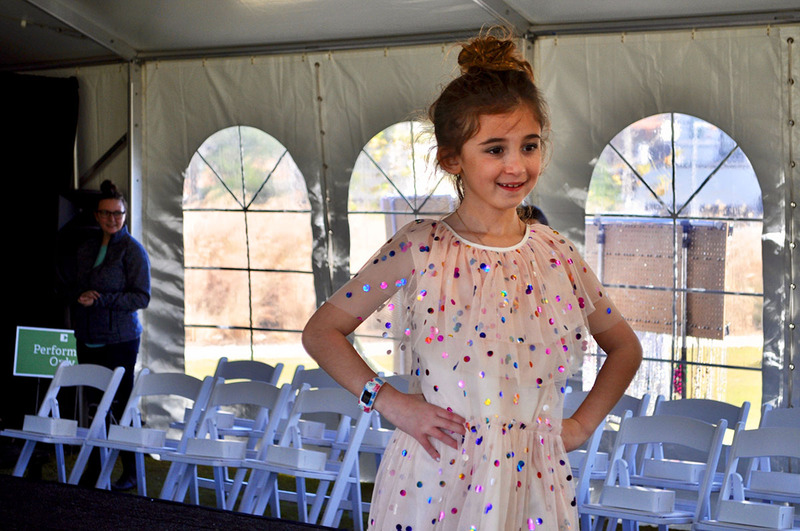 This kid’s fashion show was the first of three shows for the day. 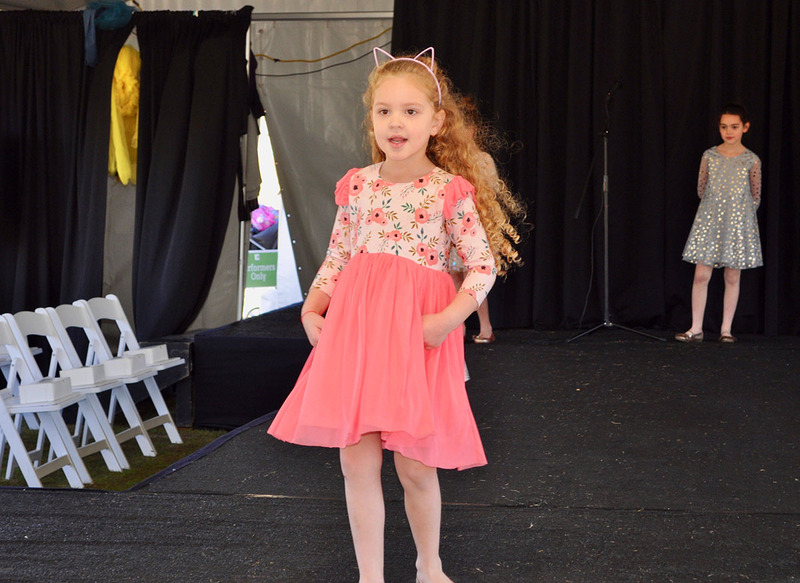 The kids were showing off new designs from cuteheads, a modern line of kidswear started by Bellaire resident Esther Freedman. 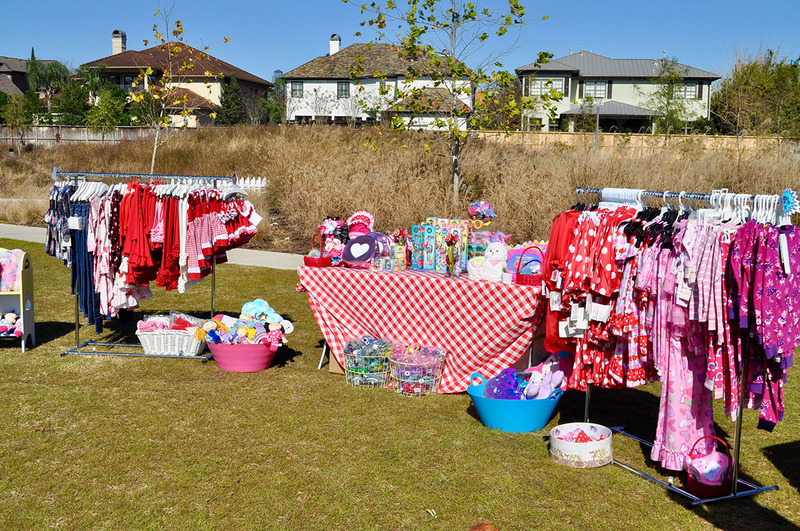 Cuteheads was one of several local businesses/boutiques that Emily recruited to participate in the show. 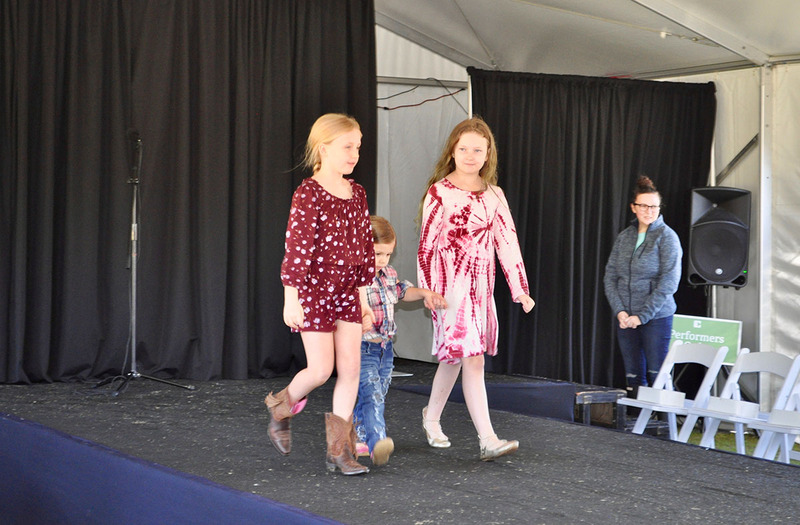 Also showcasing its designs was Threadfare, an upscale children’s boutique that had its models showing off rodeo looks, as well as KULT Activewear, an eco-friendly athleisure brand for women. The final show for the afternoon was the student designer show, where Emily showcased some of her own gowns. Emily calls her designs “classic with a modern twist.” “I like to say I want to design what Grace Kelly would wear if she were alive today,” Emily said. The young designer first started showcasing her work for a cause by creating a group she called “Strut for Strength” after she graduated from Carnegie in 2017. At the time, Emily—who developed her love of fashion design after helping create costumes for her high school’s theater department—realized there are not enough opportunities for young designers to showcase their work. She therefore decided to create such an opportunity by organizing student fashion shows and donating the proceeds to charity. Last April, Emily decided that instead of donating the funds to a national charity, she would use the proceeds to help her local community. After reading an article about a school janitor who was creating hygiene closets, Emily felt inspired to do the same here in Houston. 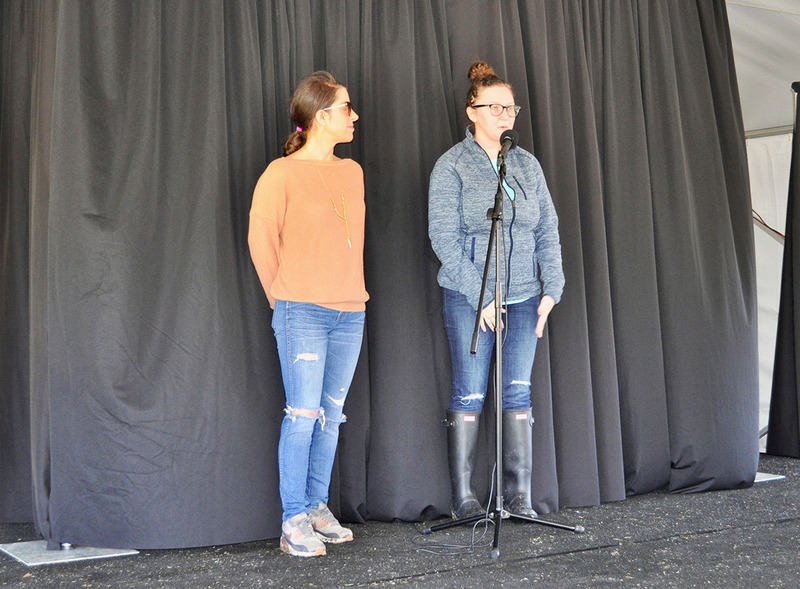 With the help of her mom, who works as a school secretary at Oak Forest Elementary, Emily connected with the wraparound specialists at low-income schools in the district and found several schools in need of personal hygiene products for their students. Wraparound specialists are dedicated professionals who support the non-academic needs of their students. 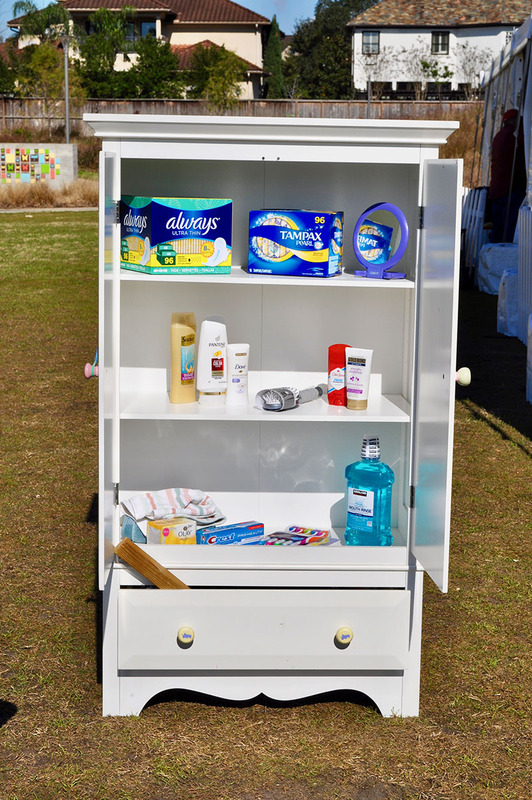 This past year, it took about $250 to create a “Care Closet” and keep it stocked for a full semester with products such as toothpaste, deodorant and feminine products. 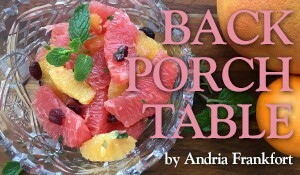 She hopes that the proceeds from this weekend’s show will help her start Care Closets at 10 more schools in the district. As Emily looks forward to growing Strut HTX, she is also looking forward to next fall, when she will enroll as a student at Southern Methodist University. Emily plans to study business so that she can gain the tools to grow her non-profit and ultimately start her own business.